Celia Holman Lee, one of Ireland’s most successful businesswomen, has just finished the Rose of Tralee fashion show, and spoke to me about her love for Irish fashion. The fashion stylist and model agent began her modelling career at the age of 15. 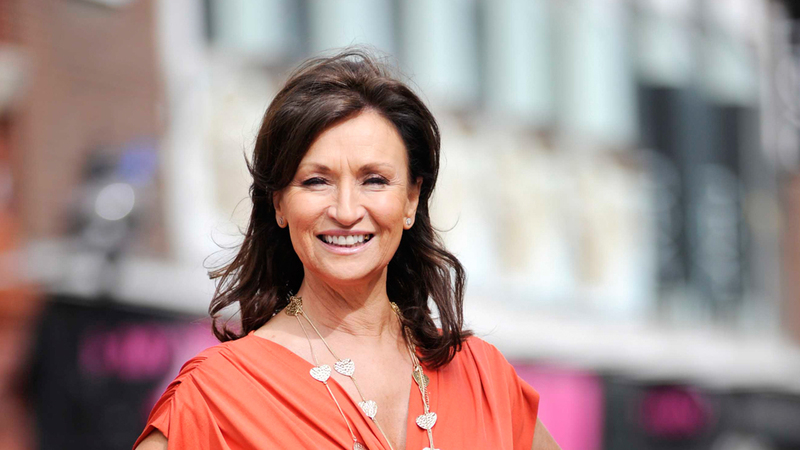 At just 22, she launched her own modelling agency in Limerick, and after nearly four decades of commanding the attention of Ireland’s fashion industry, Celia received a lifetime achievement award in 2013. A collection of Irish designs worn by Celia was exhibited by the Hunt Museum, entitled ‘Celia Holman Lee: Limerick’s Style Icon’, earlier this year. After thousands of people flocked to see it, she also showcased it at the Rose of Tralee festival, and graced the catwalk before the crowds, in honour of her late friend John McNamara. She told me about her highlights of this year’s festival and the three key pieces in her autumn-winter wardrobe. What did you enjoy most about the Rose of Tralee fashion show? “I enjoyed the crowd; nearly 2,000 people were here. We travel the length and breadth of the country doing fashion shows. The first thing I do is I look to see what the crowd are like. You need the crowd behind you. What was it like to have your own clothes modelled on the runway? “It was wonderful and it was sad. I did it because the Rose [of Tralee] had heard about my exhibition in Limerick and 10,000 people came through the door to see it. My beautiful friend John McNamara encouraged me to do the exhibition. What are the three key staples in your autumn-winter wardrobe?